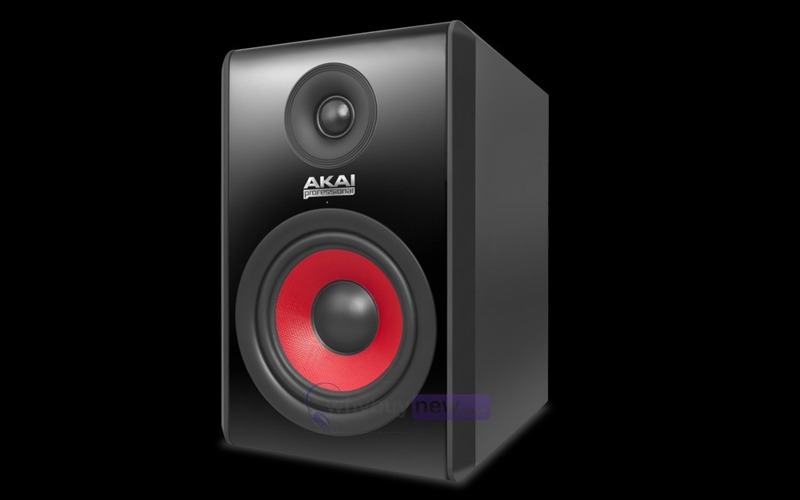 This Akai RPM500 Monitor Speaker has been used for display purposes and comes with a 1 year warranty. The item has a few marks and surface scratches. It comes with the power lead and original box. 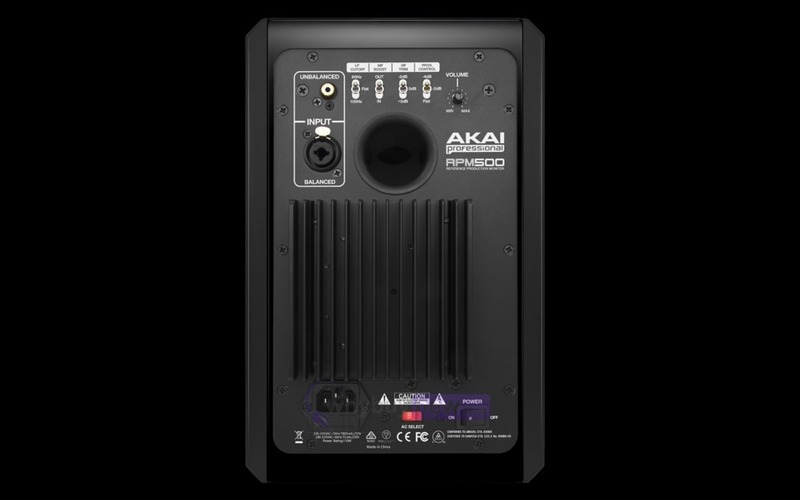 Engineered for meticulous reproduction of even the most complex modern music, Akai Professionals RPM500 studio monitors easily handle layer after layer of sound, providing critical detail and the tools needed to mix with confidence. The fast Kevlar® cone provides lucid low-end agility, reproducing intricate bass patterns with ease. 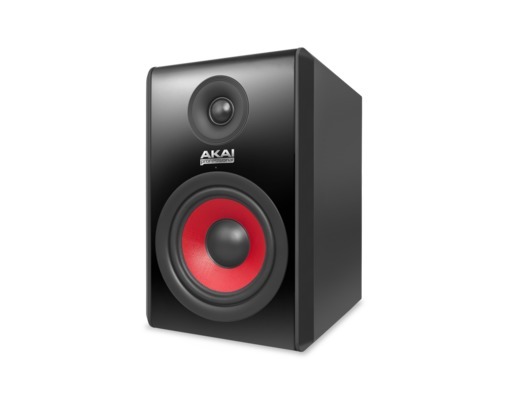 Its authoritative sound for the craft of music production, only from Akai Professional. RPM500s cabinet is painstakingly reinforced to minimize flex, combating unwanted coloration while blocking anomalies and sound artifacts from polluting your mix. The no-compromise build quality is reflected even in components youll never see such as the recess-mounted amp, on/off transient protection, and 14-gauge wiring to transducers. RPM500 also features a built-in output current limiter, over-temperature limiter, and subsonic filtera full array of top-notch components that you cant see but make all the difference in the purity that you hear.